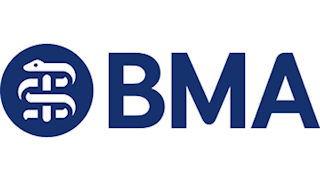 The British Medical Association (the BMA) is a leading provider of non-clinical learning and development training and career support for the medical workforce. As the trade union and professional association for doctors, we also have the inside knowledge about exactly what learning and development support doctors need to achieve their immediate and long-term career goals, making us best placed to support doctors throughout their professional journeys. We offer training to individuals and groups - at locations around the UK.